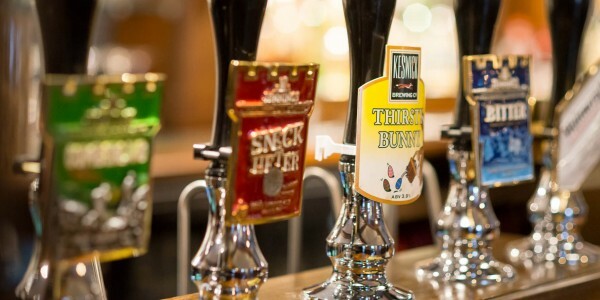 We pride ourselves on serving some of the best real ales in the area, serving a selection of well-kept Jennings’ beers, usually a guest beer, as well a range beers and international lagers. Jennings is the local Cumbrian brewery based in Cockermouth, just 17 miles up the road and is certainly worth a visit for all you real ale lovers - see our Local Attractions page for details. 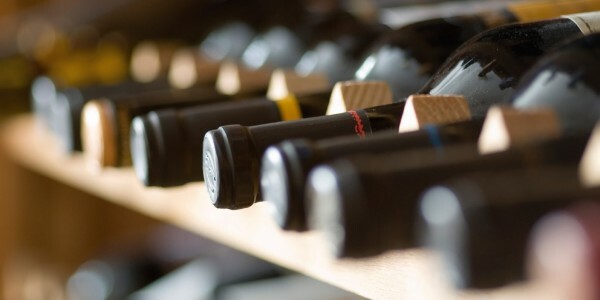 Wine lovers are well catered for too as we have an extensive wine list of quality wines from all over the World. We source many of these from our local wine merchant. For whisky and gin drinkers, we stock a huge selection of malt whiskies from all over Scotland to suit every taste. We also have a large range of craft Gins and soft drinks. We stock both whiskeys and gins distilled locally at the nearby Lakes Distillery and well worth a visit - again see our Local Attractions page for details. For those warmer days, we have a beer garden with beautiful views over towards Clough Head and Blencathra behind. Well behaved dogs on leads at all times, are permitted in the Bar.